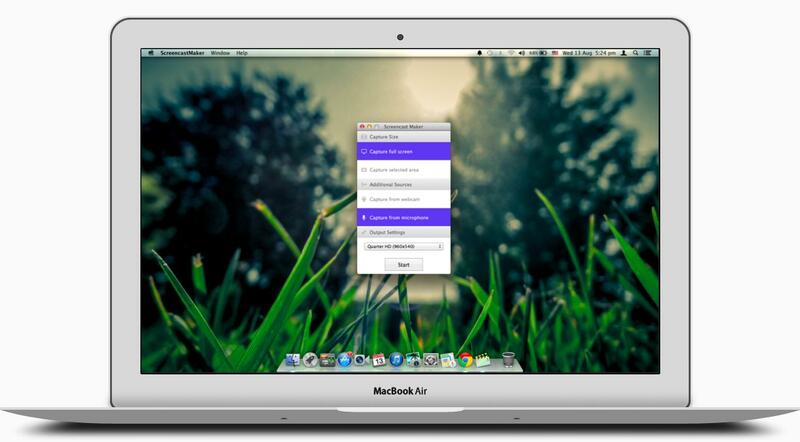 Screencast Maker is available for Mac OSX Lion and later. The free trial limits screencast sessions to a maximum of two minutes. View the online help, or contact us at [email protected] with any questions you may have.